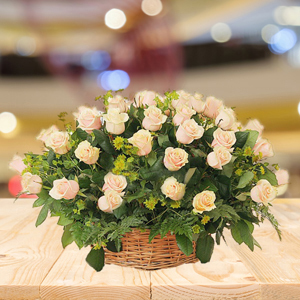 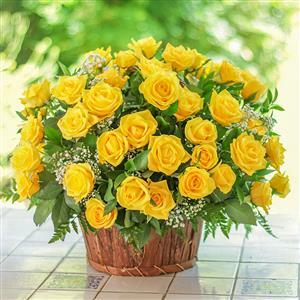 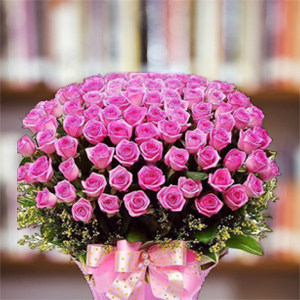 An assortment of beautiful flowers will enchant your dear ones. 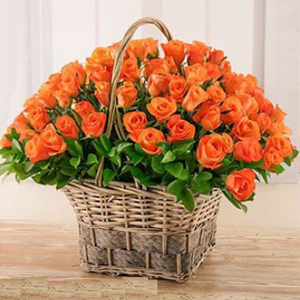 This 200 stunning orange roses will bewilder your special one in 500+ cities in India. 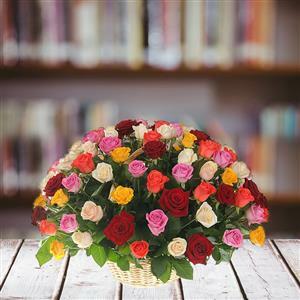 Sending Online Gifts to India with us is safe, secure and reliable.